Whats Good On Netflix? 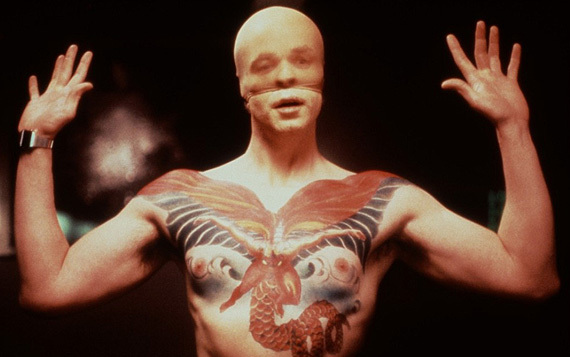 Week beginning 25/08/2014 – Hooray For Movies!! For fans of stand-up this inventive documentary charting the short but explosive and immeasurably influential career of stand up comic Bill Hicks. In fact to boil him down to being a stand up is to almost trivialise his importance as a distinctive voice of left wing politics and incendiary free thinking. For many he was an enigma who shone with white hot rage and then was snatched away too soon. 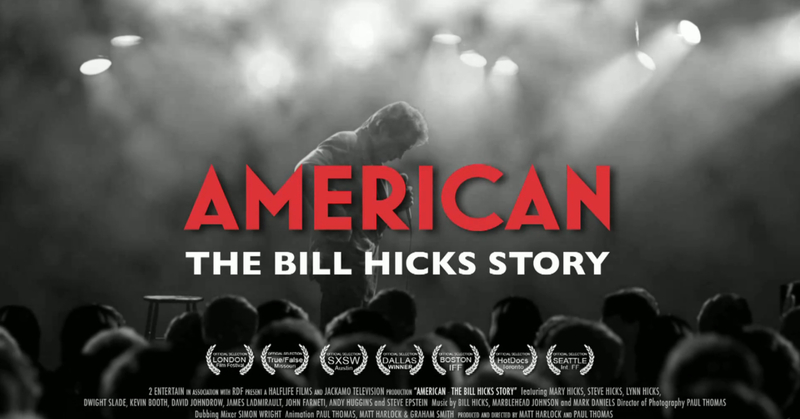 American: The Bill Hicks Story recreates his childhood love affair with comedy and eventual battles with substance abuse, depression and anger through a wonderful mix of talking head interviews, stock footage and animation. Britain’s least loved radio personality makes it the big screen and is triumphant in doing so. History would tell us that the only things harder to successfully transfer from small screen to big other than video games are British television comedies. Generally the central conceit of a sitcom that works over 22 minutes is exposed when stretched to 90 or more. 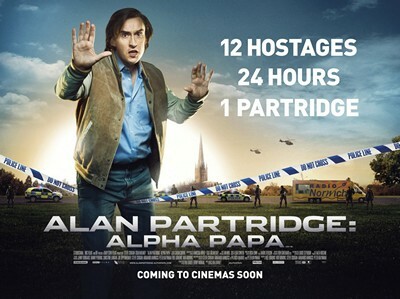 Alan Partridge is more than just a sitcom though, he is a British comedy personality and as as result alter ego Steve Coogan is able to fit the character to the story rather than stretching the story to fit the characters. The jokes come at a frenetic rate and importantly Coogan knows when to play the sentiment card without ever getting soggy eyed. 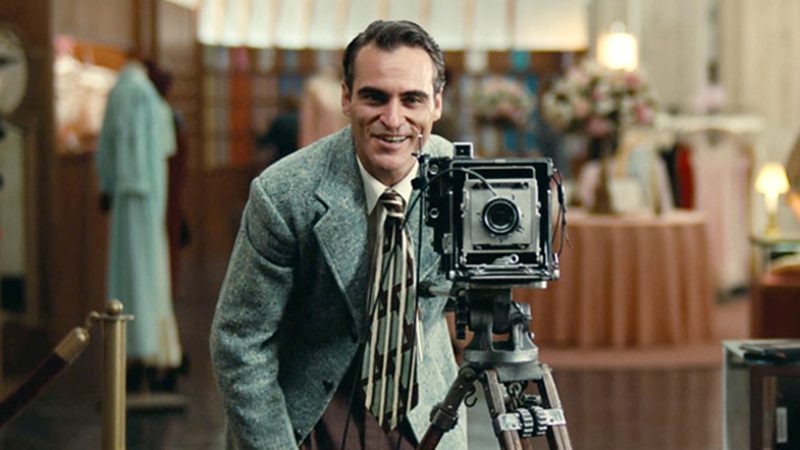 Paul Thomas Anderson’s latest masterpiece is a slow burner and by no means as accessible as his earlier works. But stay with it and it will stay with you long after the credits roll. Set in post WW2 America Joaquin Phoenix is Freddy Quell, a deeply troubled veteran and lost soul looking for a strong hand to guide him in his return to non combat life. That patriarchal figure comes in the form of Philip Seymour Hoffman’s enigmatic cult leader Lancaster Dodd who attempts to counsel Quell through a form of hypnosis and pseudo-psychology. It is a not very well disguised dig at Scientology and it’s founding father L. Ron. Hubbard, although I don’t think Anderson ever intended it to be overly subtle. 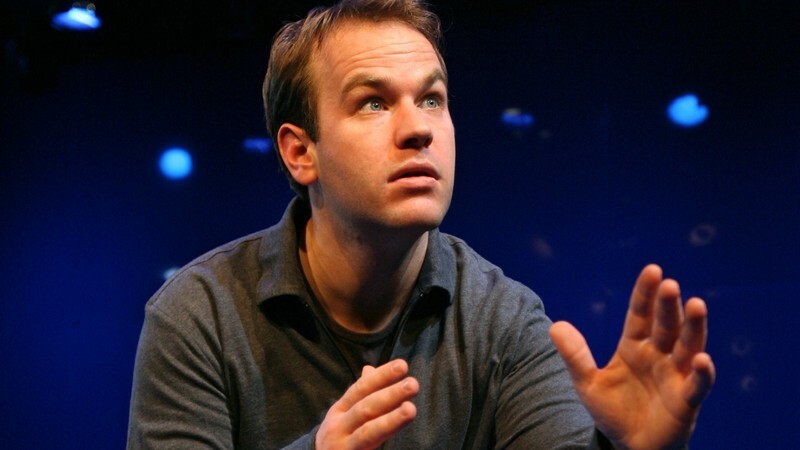 Mike Birbiglia’s 1 hour Netflix original special is an incredibly funny, and often heartbreakingly honest journey through his formative experiences with women and how his strong views against the institution of marriage make it difficult to sustain meaningful relationships.